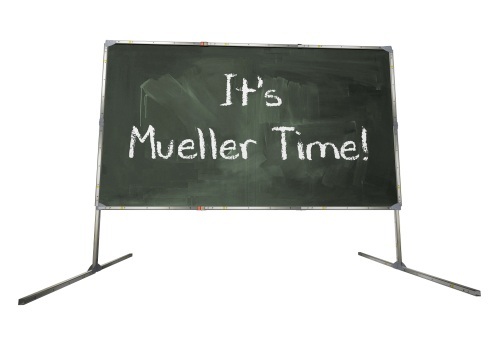 While the Democrats and Trump haters were desperately counting on Mueller’s report, anyone with a shred of common sense would have known there would not be any such connection between Trump and Putin to win the election. The entire theory that Putin hacked the Democrats to release emails on Hillary to ensure Trump would win the election was really absurd. If the emails had been ALTERED, then this scenario would have been possible. Even if we assume that Putin ordered the hacking, then this would have to ASSUME that what the Democrats were doing was outright illegal. Such an act could have been carried out by the FBI and there would have been such allegations. To me, it would have been different if the emails were fake for that would have suggested that it was a plot to defeat Hillary. But that was just not the case. Now ex-British spy, Christopher Steele, who created the Trump-Russia dossier for Hillary, described some of the steps he took to verify the information he collected. He admitted he took material from an anonymous CNN website for public comments, iReport, which no longer operates. He claims he did not know it was not reliable and just gossip because he assumed it was under the CNN banner. 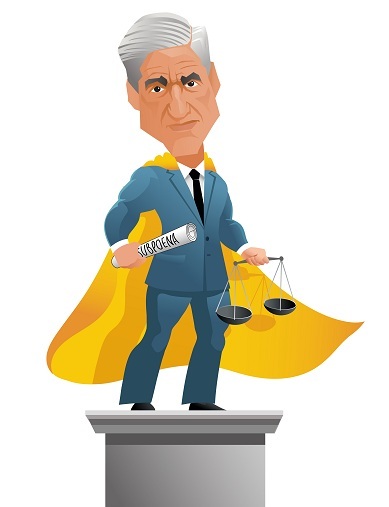 A new USA TODAY/Suffolk University Poll finds that trust in Mueller has eroded and half of Americans agree with President Donald Trump’s contention that he has been the victim of a “witch hunt.” The fall out does not fare well for the Democrats who have been pushing this agenda to win the White House in 2020. The hopes of blasting Trump with this report have been fading quickly behind the curtain. That does not mean that the Democrats will not try to raise the issue out of desperation. Nevertheless, what lies on the horizon is very much the riots we have witnessed outside the USA with the rise of the Yellow Vest movement. In the United States, we will begin to see civil unrest rise for the election cycle. However, the world economy is in serious trouble for the central banks of both Japan and Europe have no ability to even do anything for the economy. China, on the other hand, has rejected any Quantitative Easing as they have witnessed the complete failure of the ECB, which has not just destroyed the European bond market, but it has turned the people of Europe into collateral damage.